Making non-surgical cosmetics an affordable luxury! Are you considering an aesthetic treatment with finance? 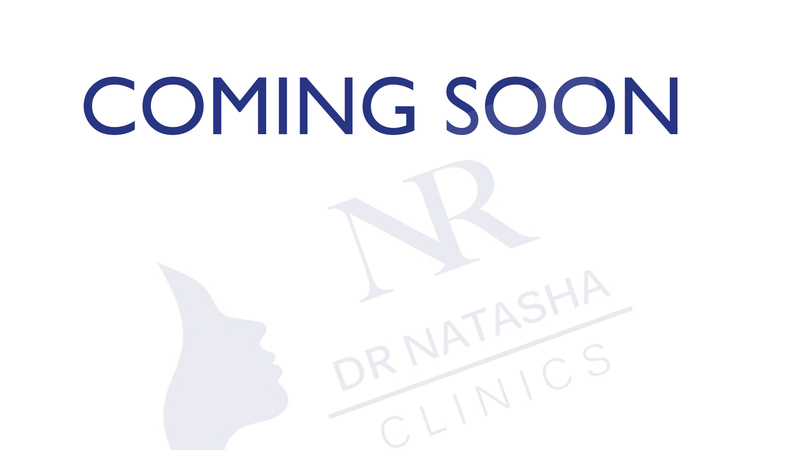 At Dr Natasha Clinics we understand the importance of flexibility when it comes to paying for your aesthetic treatment. Pretty Face finance can help you arrange affordable finance, quickly and simply, making it easy for you to spread the cost of your treatments. You can choose to borrow any amount from £500 and pay it back over 12 months with 0% interest free credit. A loan example of £100 borrowed for 3 months. Interest Rate 2% per month. Interest rate 24% per year. Total interest payable £5.99. Total Amount payable £105.99. Representative APR 36.01%.